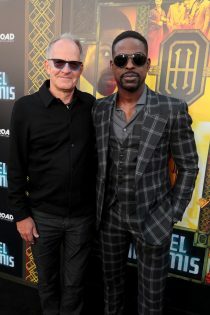 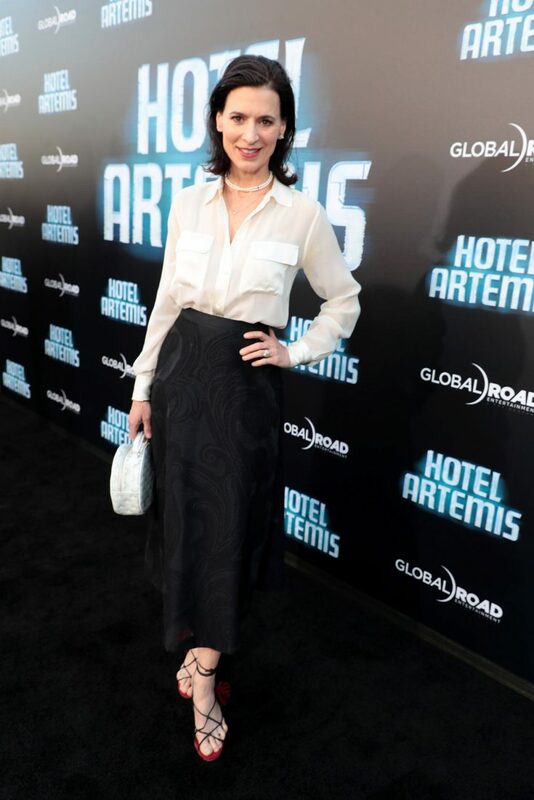 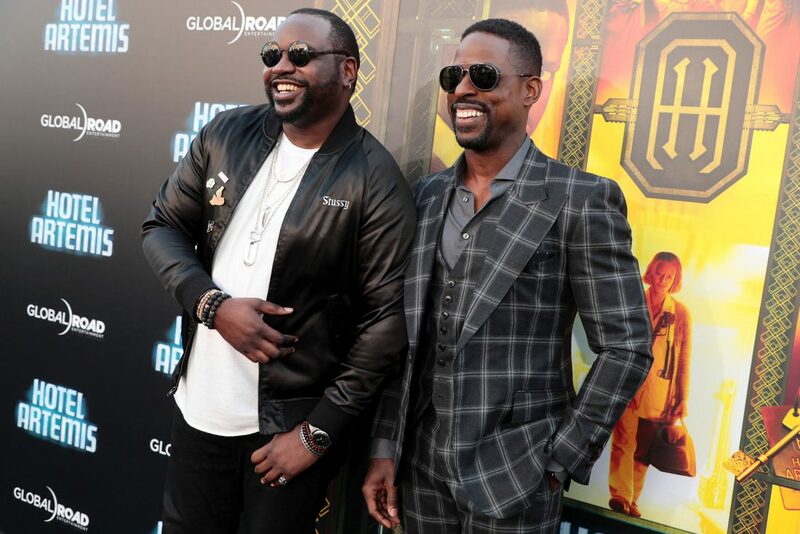 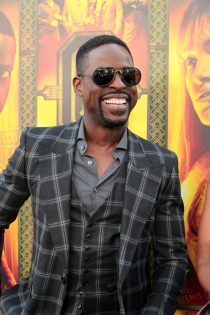 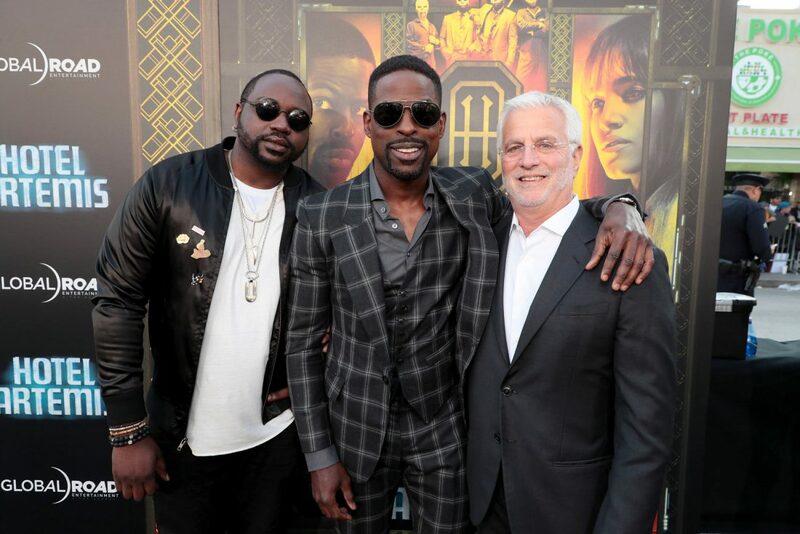 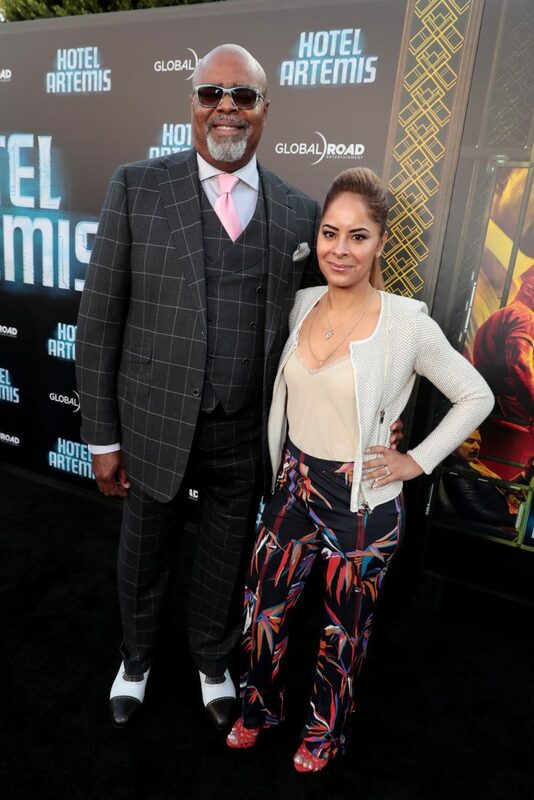 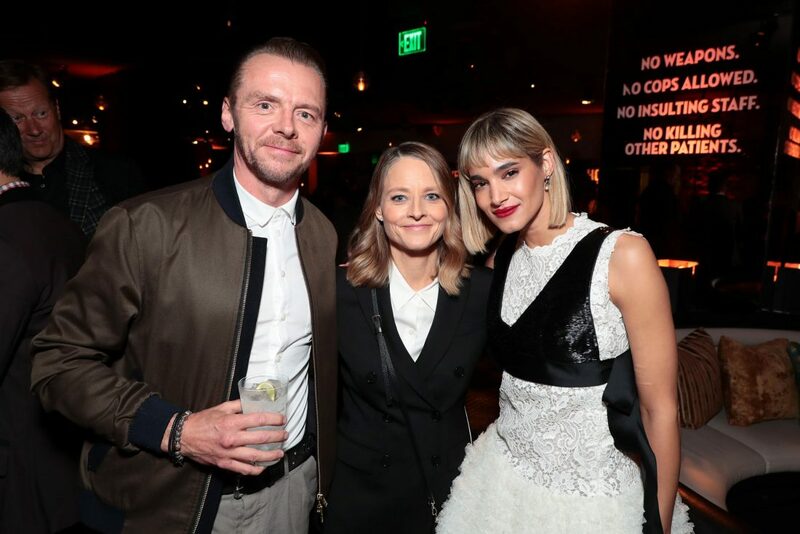 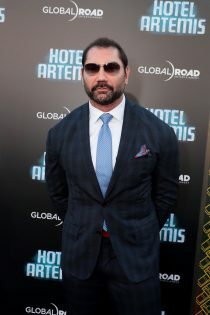 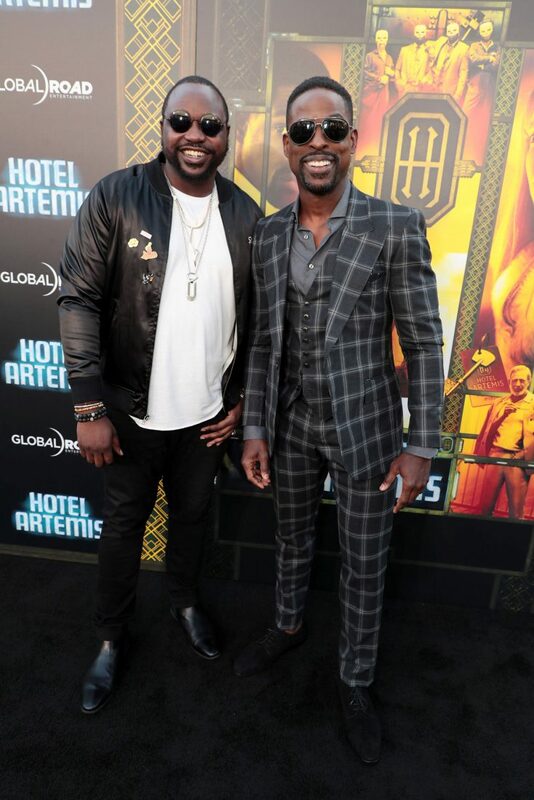 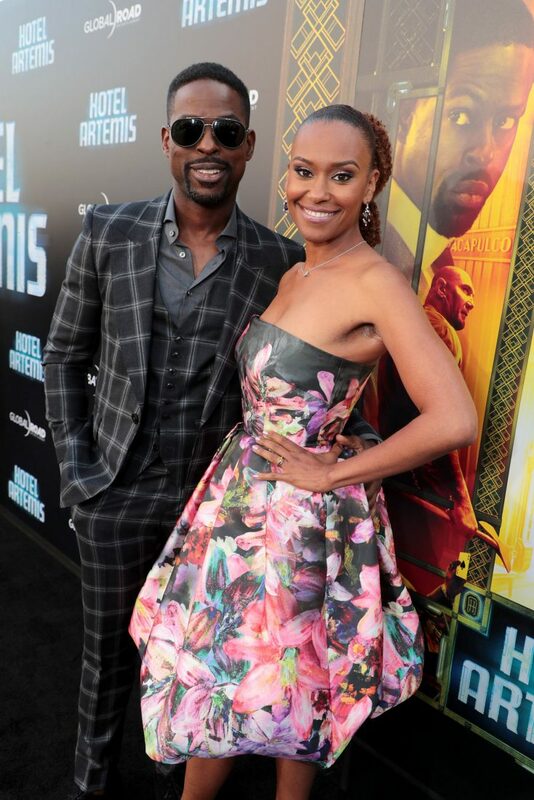 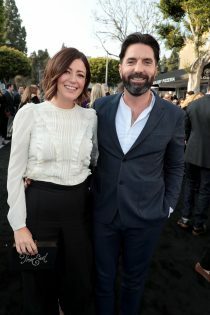 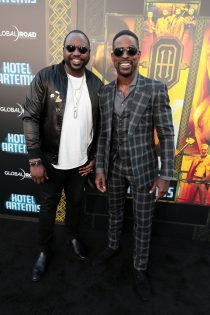 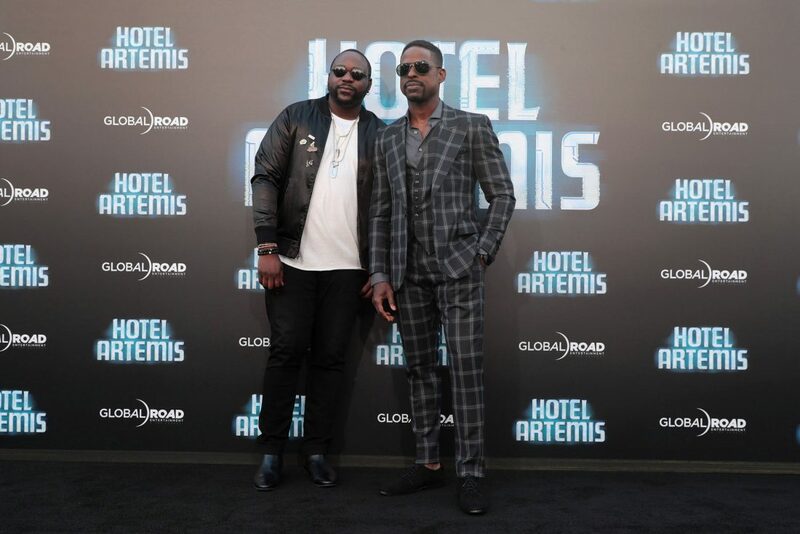 Cast members Jodie Foster, Sterling K. Brown, Sofia Boutella, Brian Tyree Henry, Charlie Day, Dave Bautista and more checked in to the Hotel Artemis at the LA premiere last night. 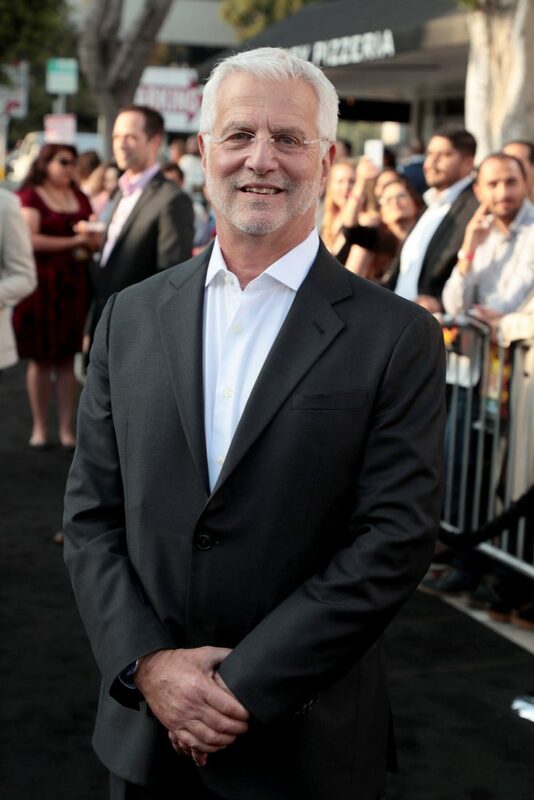 The star-studded event took place at 7PM at the Regency Village and Bruin Theatres in Westwood, California. 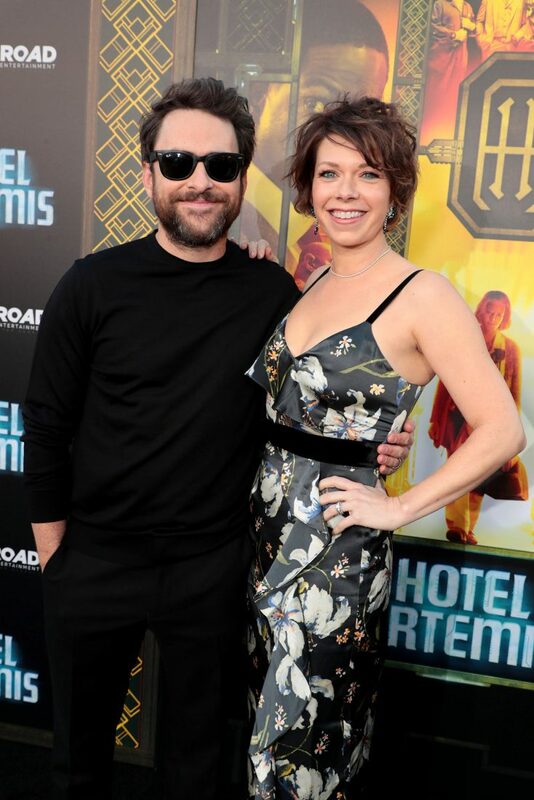 Regency Village is located at 961 Broxton Avenue. 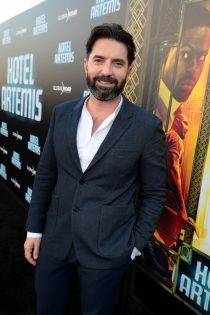 Drew Pearce wrote and directed Hotel Artemis, which is set in a riot-torn, near-future Los Angeles. 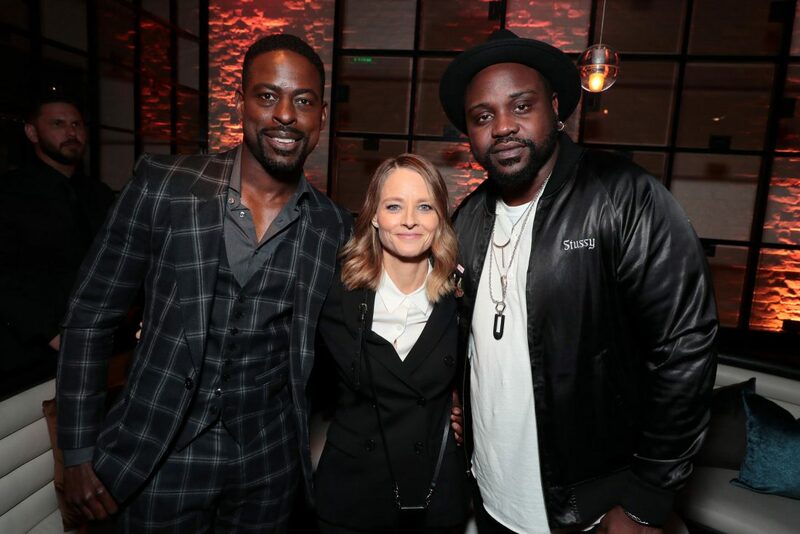 The high-octane action-thriller stars Jodie Foster as “The Nurse,” who runs a secret, members-only hospital for criminals. 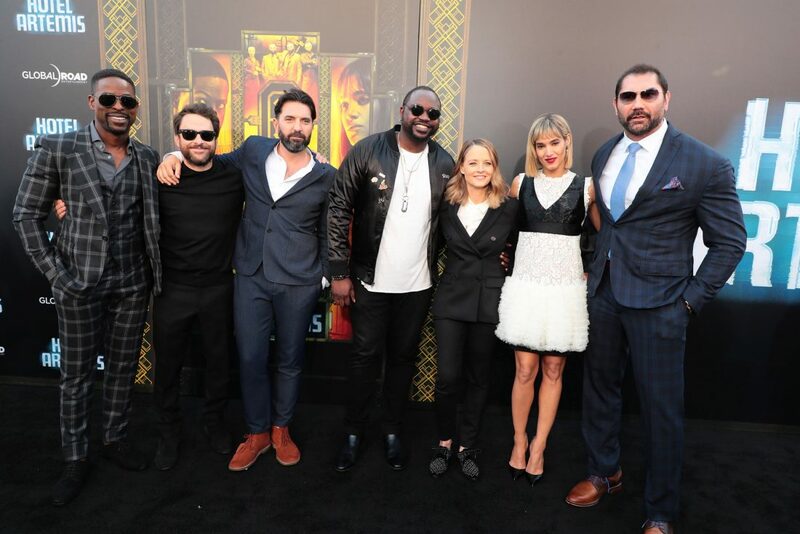 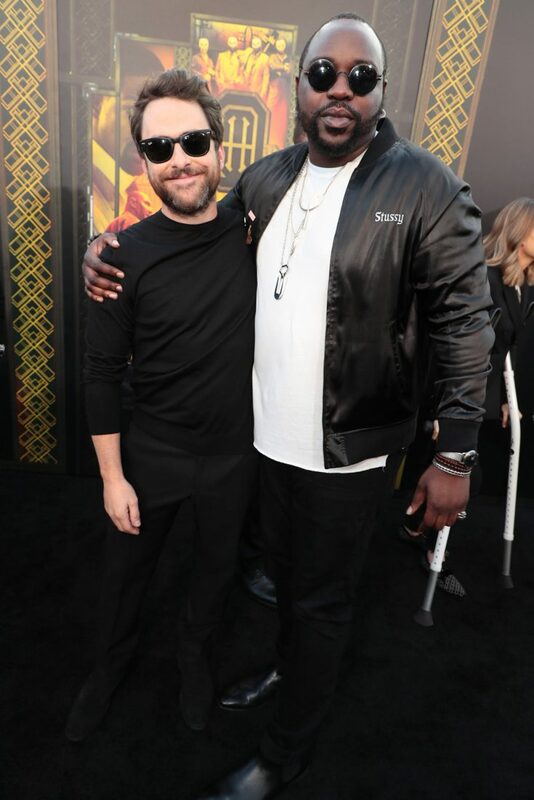 Foster is joined by an all-star cast that includes Sterling K. Brown, Sofia Boutella, Jeff Goldblum, Brian Tyree Henry, Jenny Slate, Zachary Quinto, Charlie Day and Dave Bautista. 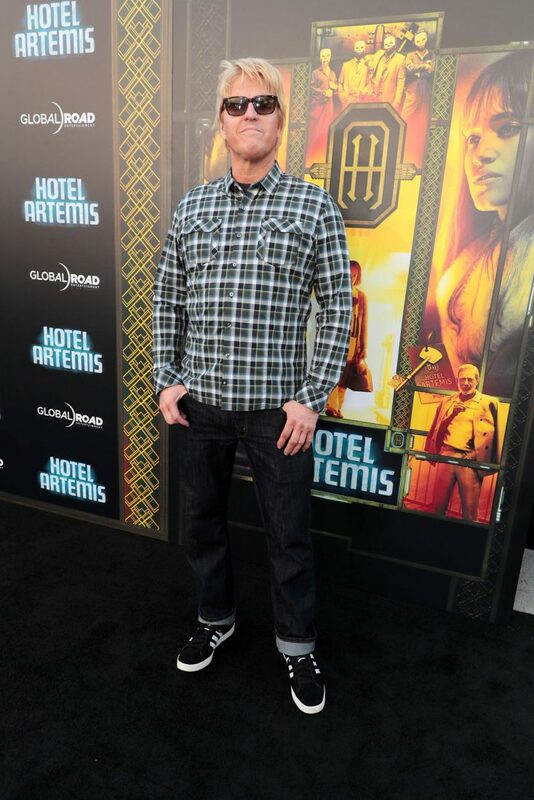 Hotel Artemis hits theaters on June 8th. 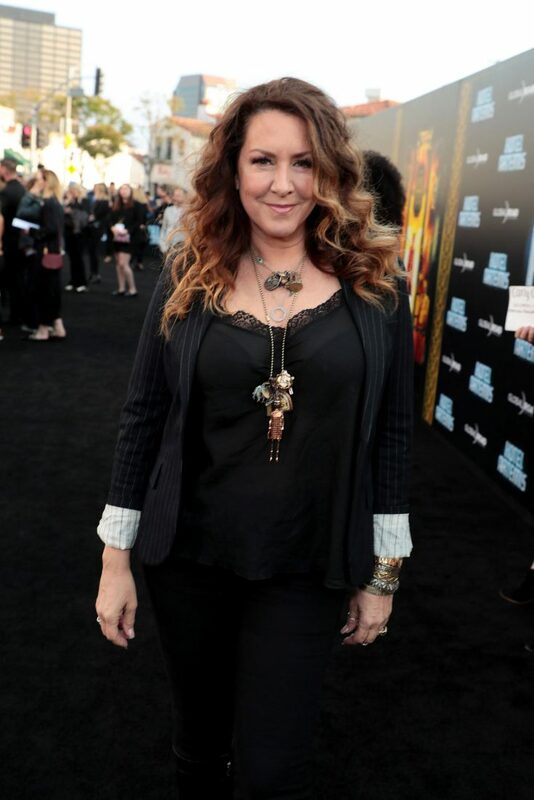 Check out photos from the premiere, along with the trailer and poster, below.